R.A.W. CBD Regimen Relief And Wellness with CBD! 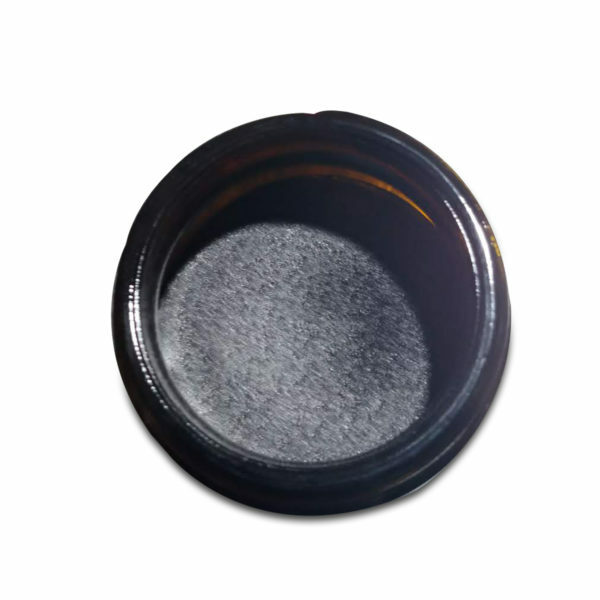 Our Raw CBD varies in concentration percentage: between 9%-16% (90mg/gram-160mg/gram) When using Raw CBD, the percentage is lower when the CBDA concentration is higher. Having a higher CBDA concentration important for healing. A combination of active and inactive Cannabinoids can be more beneficial in the long term. 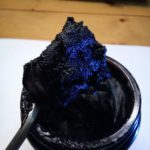 When deciding on a CBD Regimen, make sure you check the article on Gus Murphy’s Raw CBD Regimen at USmarijuanadispensaries.com search: Gus Murphy’s Riteous Path. 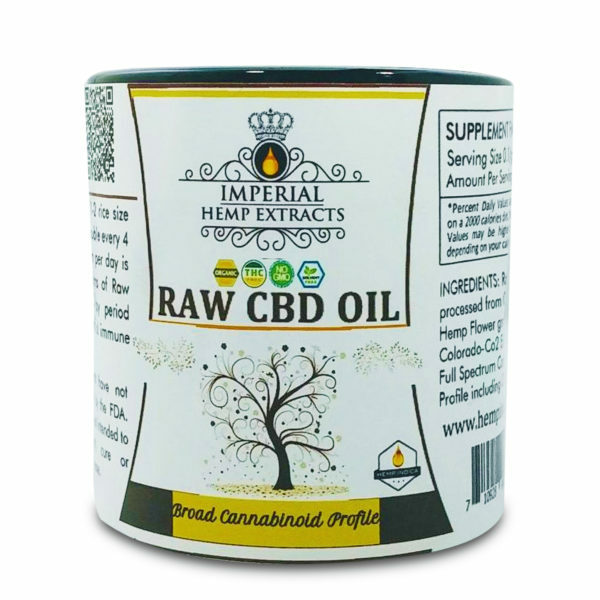 Learn about the benefits of an unfilitered CBD Oil, and how a RAW CBD Regimen, which includes information on an Alkaline diet, eating foods rich in Polyphenols (which convert directly into energy when consumed) #HempindicaSuperfoods. 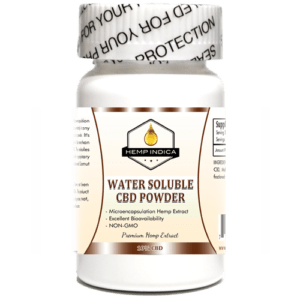 Water consumption, CBD/CBDA metabolism and exact instructions on how to use your CBD Regimen and how to increase your CBD intake gradually. 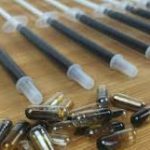 How does RAW CBD work? Your Endocannabinoid System’s Receptors (CB1 and CB2) will bind to the CBD and infiltrate your cell walls by detoxifying your tissue, and immediately decreasing inflammation in the cell, making it more receptive to other cells…and your brain. When the systems in your body receive the CBD through your CB Receptors, your Immune system becomes strengthened, thus supporting your regulatory systems. 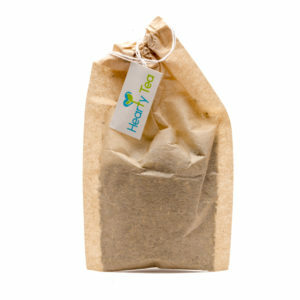 Inflammation response, pain response, anti-body response, regulation of electrolytes, Anxiety response and other systems. Regulating our bodies responses through a RAW CBD Regimen is a natural way to help your body achieve Homeostasis: the regulation of regulatory systems in our body through our Endocannabinoid System. Supplementing our ECS with (Phyto-Cannabinoid) Cannabinoids.-Plant based Cannabinoids is an excellent way to achieve Homeostasis. RAW CBD OIL. Available in Concentrate jar or Oral Applicator / Syringe. 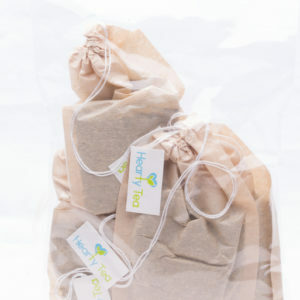 60 grams of Raw CBD in 90 days has been known to reboot our immune system so we can be as healthy as possible. 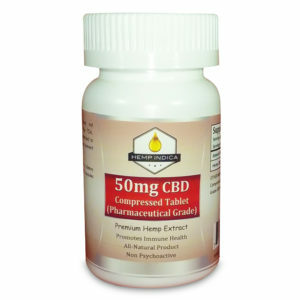 This is the Strongest and most bio-available form of CBD and least processed of all CBD products. Use Raw CBD as the foundation of your CBD Regimen……then add the supplements of your choice until about 200mg CBD/ day has been reached! 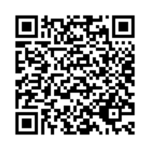 Scan the QR CODE ABOVE- We suggest you download QR SCANNER PRO on your phone or Tablet !! With this APP you will be able to scan our labels to instantly get the full panel test results for the products with QR CODES. R.A.W. CBD Regimen Relief And Wellness with CBD, CBN,CBC, CBL, CBG, CBDA, ….FULL CANNABINOID COMPLEX! 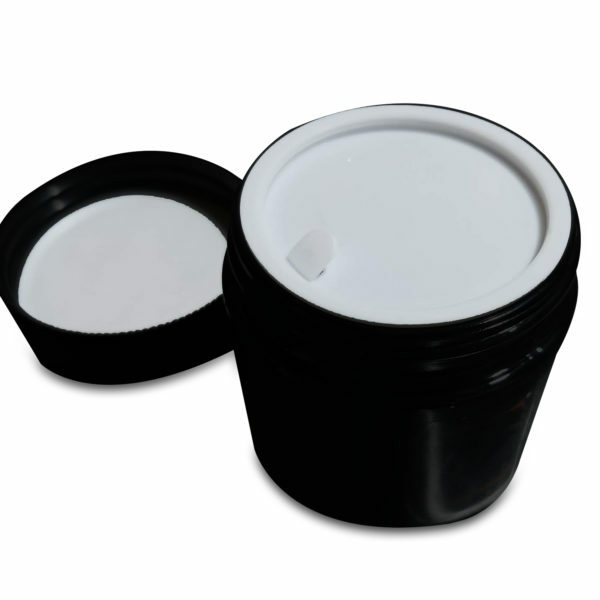 Available in Concentrate jar or Oral Applicator / Syringe. A Raw Multi-Cannabinoid Paste Regimen will create an Entourage Effect with the full Spectrum of Cannabinoids our bodies crave. 60 grams of Raw CBD in 90 days has been known to reboot our immune system so we can be as healthy as possible. 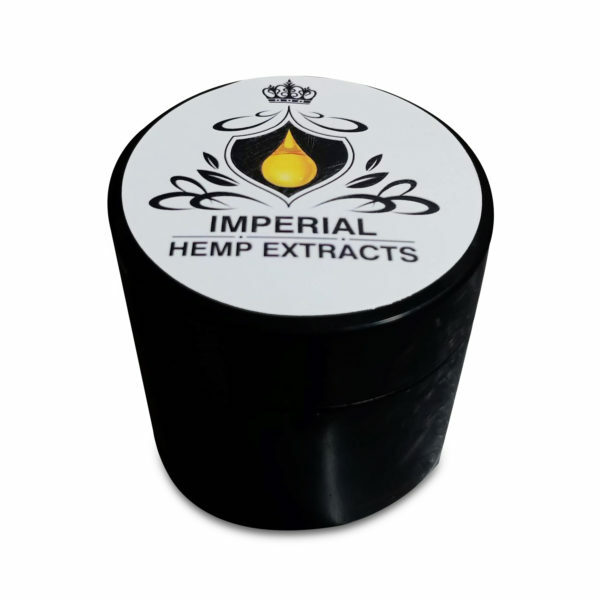 This is the Strongest and most bio-available form of CBD and least processed of all CBD products. This form of CBD will integrate with our CB1 and CB2 receptors creating homeostasis and health and wellness in our immune system. Get RAW, Get Healthy! Use Raw CBD as the foundation of your CBD Regimen……then add the supplements of your choice until 200mg / day has been reached! Exceptional Customer Service!! Amazing Product that will really works. Thank you Gus! I almost never leave feedback on these websites but I feel its warranted in this case. 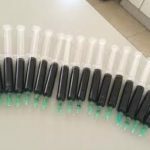 I have been taking CBD for over a year now at a low dose mainly because of cost. 25mg to start and increasing to 50mg until recently. In November I stumbled upon this website and I called the number provided and surprisingly I got an answer the same day from Gus. Gus wanted to know my story and what I was trying to accomplish by taking CBD way before trying to sell me something and that made me feel like he really cared. I explained to Gus that I was diagnose with Parkinsons over ten years ago and the meds, Carbidopa/Levadopa were starting to ware off causing me to take more and more of the them to get a response however in doing so the side effects have increased for things like Anxiety, Severe nausea, Headaches, Brain fog, Vertigo/Dizziness and Hallucinations. So Gus recommended taking the RAW CBD 50mg everyday to start with and then work my way up to 500mg over time which I did for November/December with great results especially for the Anxiety and Nausea which is huge. After having such good results Gus recommended taking 500mg for a few weeks and he threw in additional product to offset the added cost because he wanted me to document my progress to help with other Parkinsons clients he has. Well to say the least I have had great results taking 500mg for 2 weeks which has allowed me to cut my Carbidopa/Levadopa meds in 1/2. 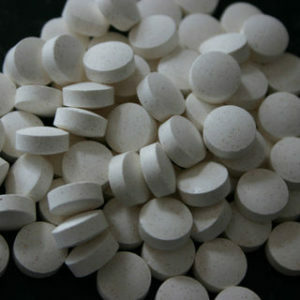 I was taking 50/200 every 3 hours now I am taking 25/100 every 2 hours. My goal is 25/100 3 times a day as long as I can control all the side effects. Bottom line is this stuff really works for me. The plan is to dropped back to 250mg a day for the rest of the month then go back to 500mg 3 times a day.